The Attorney General has accused the e-cigarette industry of marketing to kids. By Spencer Buell·	 7/24/2018, 11:36 a.m.
Maura Healey’s campaign to rein in the vaping industry as e-cigarettes have exploded in popularity—particularly among teens—is taking another step forward. The Attorney General announced Tuesday that her office has announced an investigation of JUUL, the San Francisco vape company that is popular among teenagers. “At a time when lung cancer rates are declining across the country and teen smoking of traditional cigarettes is at an all-time low, we are unfortunately seeing many companies pick up the playbook of the tobacco companies and look to market to and get young people addicted,” she said in a press conference Tuesday. Healey says she has also sent cease-and-desist letters to two online vape retailers, who she likened to liquor stores that don’t check ID’s. 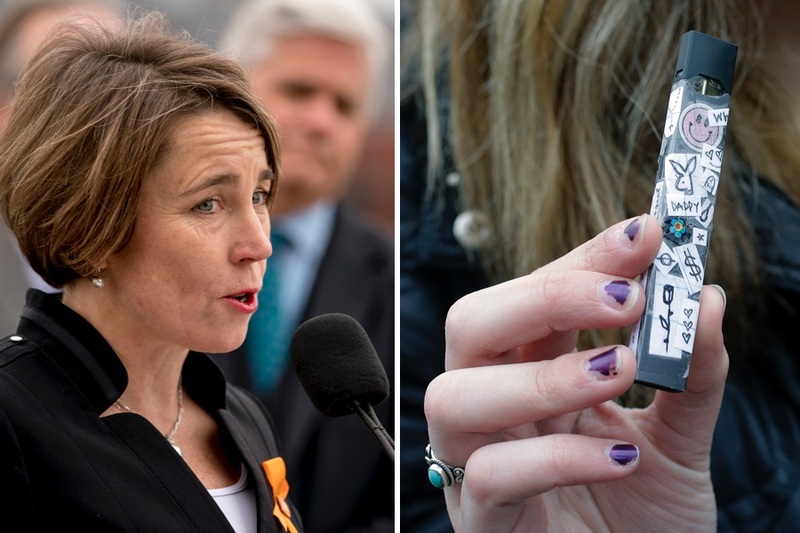 Last month, Healey sent letters to every school in Massachusetts warning them about what she called the “serious health risk” posed by e-cigarettes, which can be used to inhale nicotine via liquids that come in a basically unlimited variety of flavors. In the letters, she singled out JUUL, which has basically become synonymous with teen vaping. The small, thin vaping devices sold by the company use interchangeable pods, which are convenient for high schoolers because they are easy to transport and look to the untrained eye exactly like a thumb drive. Recognizing that being the vape-of-choice for teenagers is not a good look for a vape company, JUUL in April announced a $30 million campaign to fight underage e-cigarette use and solicited the help of Iowa Attorney General Tom Miller. Previously, Healey in 2015 announced regulations that set a minimum age of 18 for e-cigarette purchases. She has also asked Massachusetts residents to report anyone they see selling e-cigs to kids. This latest move comes as Gov. 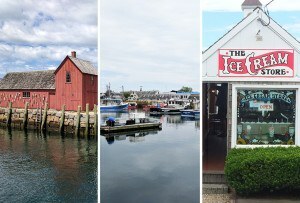 Charlie Baker is expected to sign a bill recently sent to his desk that would raise the legal age for buying cigarettes and e-cigarettes to 21 statewide, and would also ban e-cigarette use in places where smoking regular cigarettes is already banned. If you’re a parent, talk to your kids about the dangers of nicotine addiction. If you’re a teacher, talk to students about making healthy decisions.